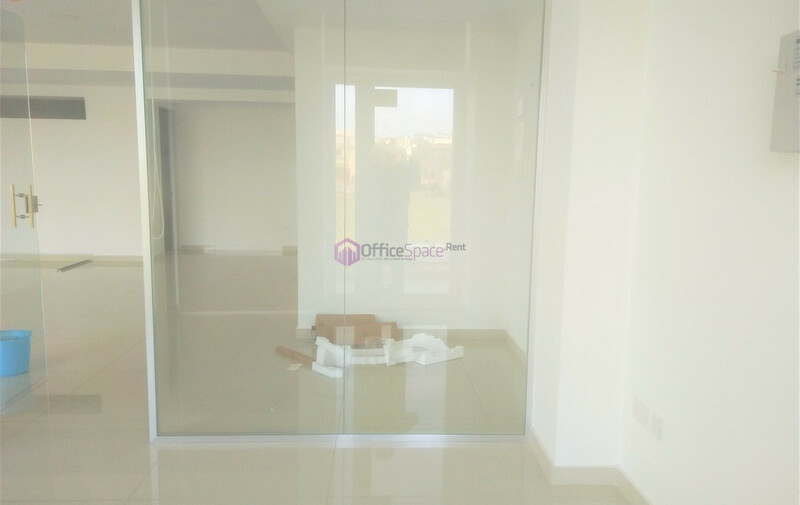 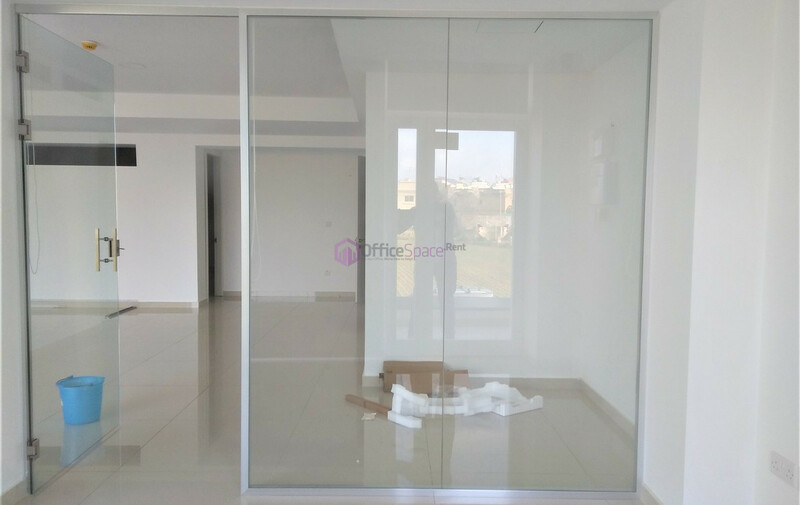 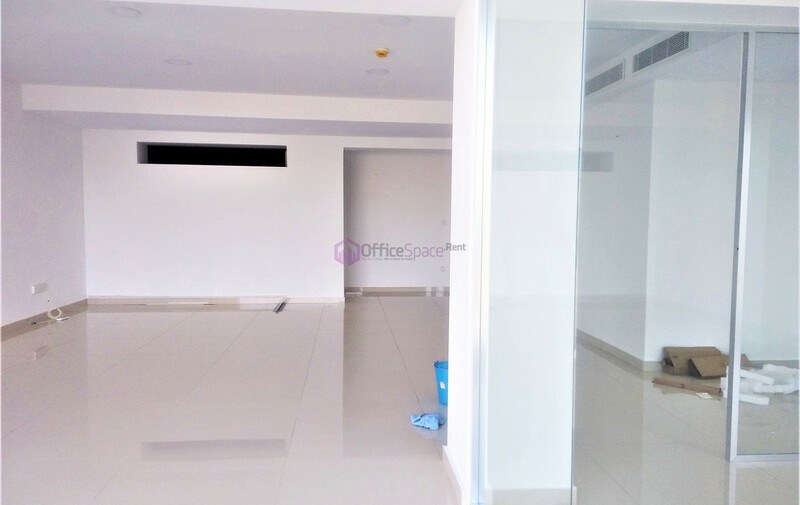 Attard Office Space To Let in Malta. 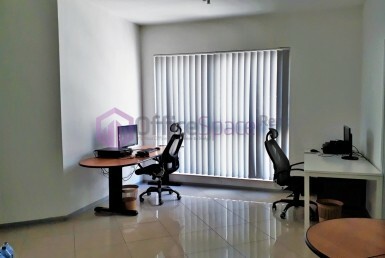 Located in a central area with frontage options and relatively easy parking in the vicinity. 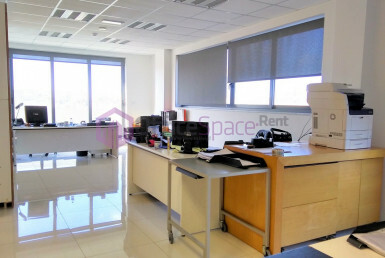 Commercial premises measuring circa 70sqm in open plan layout. 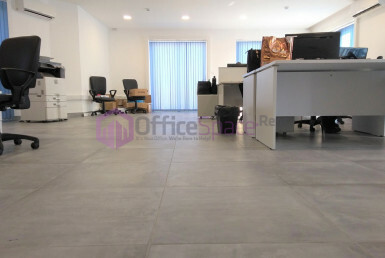 Includes also reception area, bathroom and kitchenette. 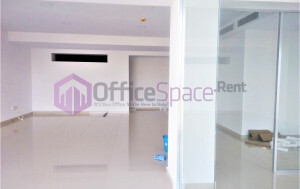 Available for maximum rental period of 2 years with possible extensions. 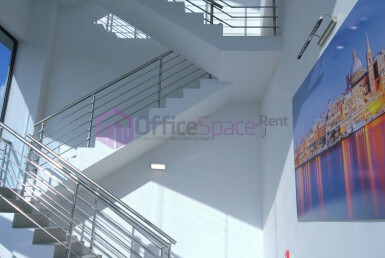 Enjoys country views.